is at King Street Wharf. and fun dining experience. Open for lunch Monday to Friday and dinner every night. 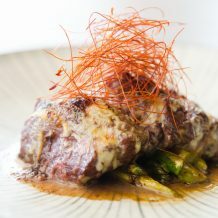 Sydney’s best teppanyaki experience is at King Street Wharf. 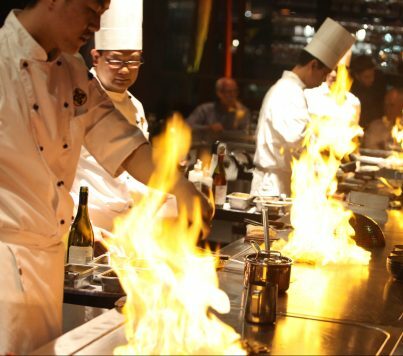 With 12 cooking stations, Wharf Teppanyaki’s team of highly skilled chefs deliver an authentic teppanyaki experience that is truly unique in Sydney. Our teppan tables are the largest in Australia and use the latest induction technology and all-ceiling hoods, so you can see and participate in the creation of your meal in absolute comfort. 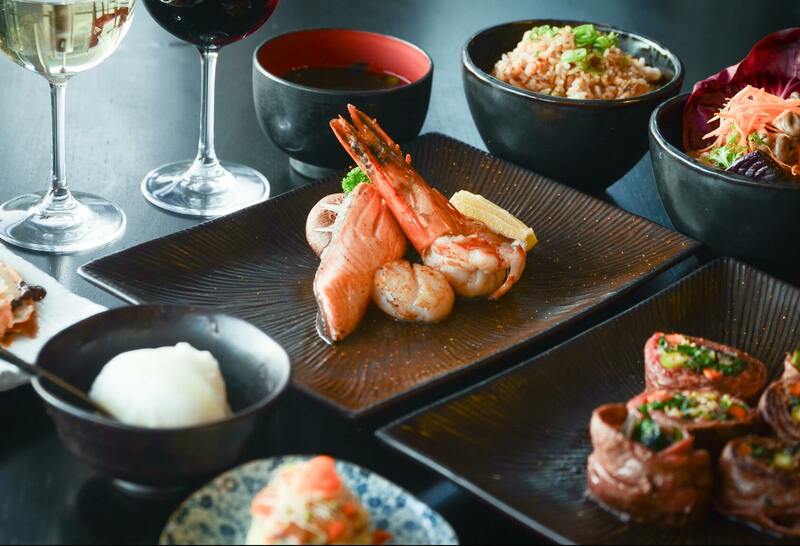 Whether you’re a couple or a group, we promise you a contemporary and fun dining experience, so book now for lunch Monday to Friday and dinner every night at Wharf Teppanyaki for Japanese like you’ve never had it before! 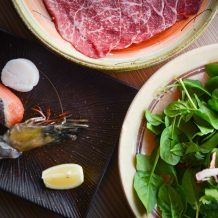 Chef Takehiro Hayashi has created a variety of inspiring menus for you to choose from and with his personal flair, will ensure you experience the very best of teppanyaki dining. Your personal chef will guide you through the options to ensure you choose the best menu for your appetite. 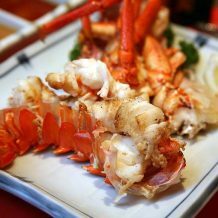 Whether your preference is for rock lobster, wagyu beef or king prawns, you won’t be disappointed. If you’re coming for a dinner with friends or an event like a hens night, bucks party, birthday party, or a business meeting, our set menus will help you work towards a particular budget while still providing the full teppanyaki experience. 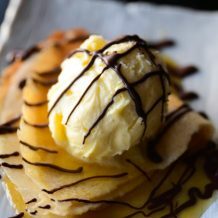 There is also a separate à la carte menu for the more experienced teppanyaki diner who wants to spice up the set menu with some additional items. And our high quality ingredients are always sustainably sourced, impeccably fresh and combined by expert hands to create an array of flavours to suit every palate. 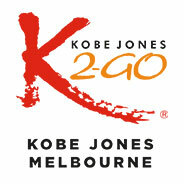 The Kobe Jones Bar adds the perfect setting. 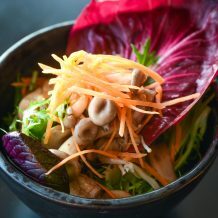 With its private balcony overlooking Darling Harbour, it’s a great space for a cocktail party or corporate event before moving onto Teppanyaki for dinner. 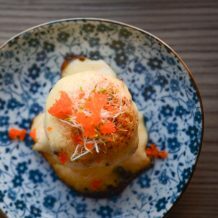 Or if you prefer elegant waterfront dining from a menu of modern Japanese with a Californian twist, Kobe Jones Sydney is right next door. Either way, you’re guaranteed an exceptional lunch or dinner prepared by some of Sydney’s best exponents of the fine art of Japanese cuisine. Whether you’re looking for a fun, interactive culinary experience or simple, elegant harbourside dining, Kobe Jones has the venue, the service and above all the exceptional food. 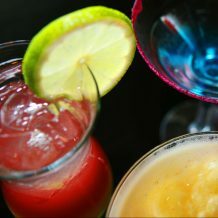 We cater for à la carte dining, set menu lunches and dinners, cocktail parties, family get-togethers and corporate functions, and our expert staff can assist and work with you to make any event a success. 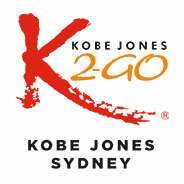 To book a seat at one of our teppanyaki tables, contact us at King Street Wharf on (02) 9299 5290. Or, if you’re planning a function and need some advice, fill out an online enquiry form to make a booking. 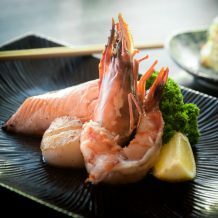 We’re open weekdays for lunch and every night for dinner and we look forward to seeing you soon at Wharf Teppanyaki in Sydney, for Japanese cuisine like you’ve never experienced before!